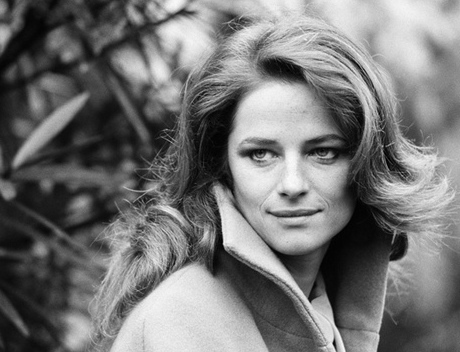 With a career spanning over four decades and close to one hundred movies, Charlotte Rampling is one of the rare actresses to have been privileged to play in French, Italian and English productions. 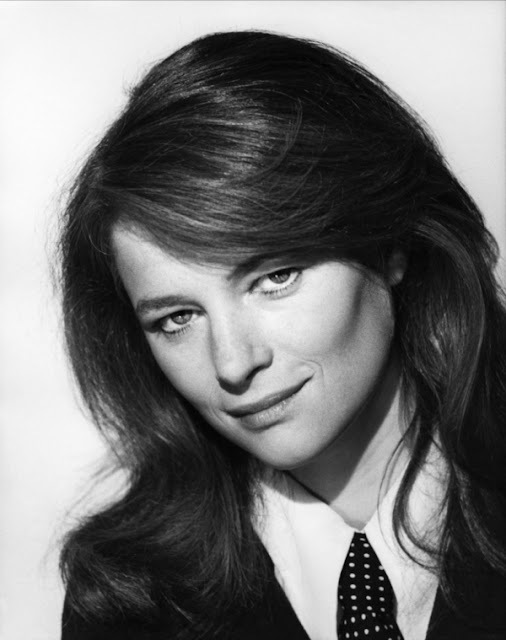 London-born but now a real Parisienne, this talented actress has always been passionate and resolute about her craft. Indeed, this leading lady has never been afraid to undertake challenging roles and to step into unchartered territories on film. Her legendary beauty and her elegance have made her one of the most sought-after women of her time. 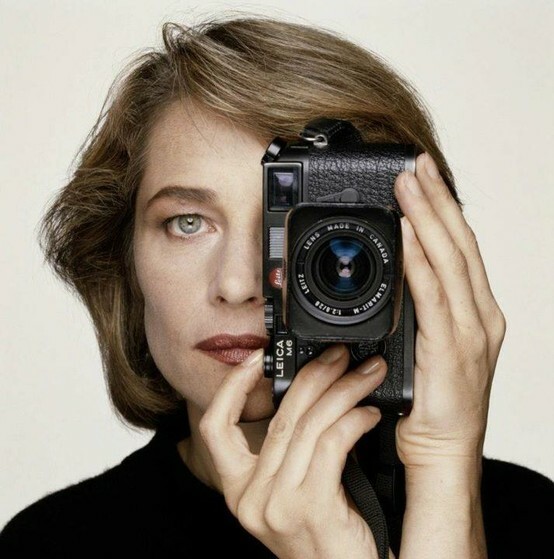 But in my opinion, it's her mysterious gaze and her incredible talent that make her an admirable figure. 1 comment on "Lady Crush: Charlotte Rampling"